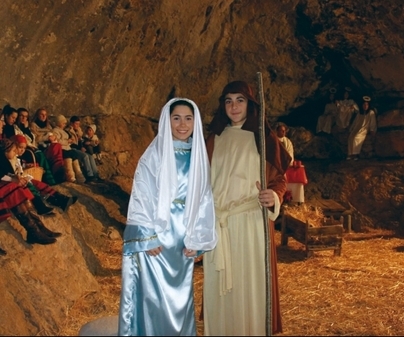 Vega del Codorno residents go with their offerings of goats, sheep and hens to a natural cave where the Virgin Mary, Saint Joseph and the Child wait for them. 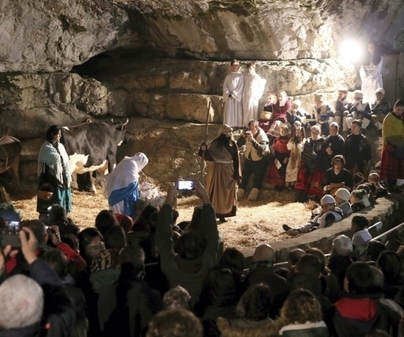 Watching this representation, one comes to feel like a spectator of that Bethlehem in year zero that witnessed Christ birth. 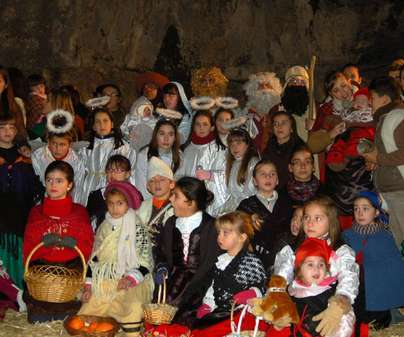 Shepherds, the Three Wise Men, Herod, and all the figures that make up a traditional nativity scene are also present, in which up to 60 residents take part. 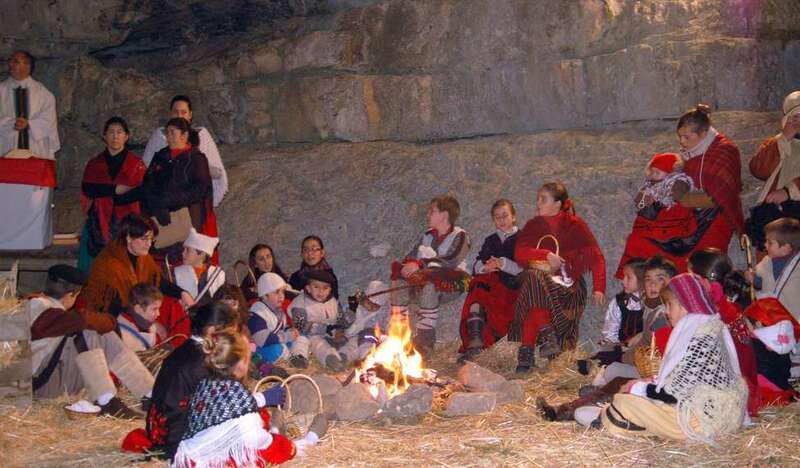 The festivity goes on at night with an open-air dance. Movable date. Last Saturday before Christmas Eve. 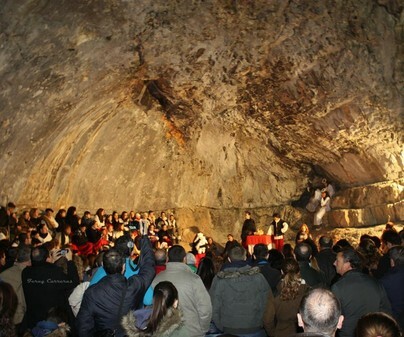 The cave which is the setting for the representation is a splendid example of the beauty that Serranía de Cuenca Natural Park contains at any corner.